Business Structure: Which works best for you? When you start a new business, one of the first decisions you’ll have to make is how to structure your company. This choice can be critical to the future health of your business. Taking time up front to consider the pros and cons of each possible structure will likely save you many headaches in the future. In certain cases, it can mean the difference between your business’s success or failure. Below you’ll find the upsides and downsides to some common business structures: Sole Proprietorships, LLCs, C-corporations, and S-corporations. Easy to Form – Sole Proprietorships are the easiest, most common, and least expensive business structure. A person is essentially a walking, talking sole proprietorship in waiting. All you need to do is sell something—a product, a service, anything—and boom … suddenly you’re a sole proprietor. Aside from obtaining any required business licenses, a Sole Proprietorship requires no paperwork and no filing fees. Decision Making – As suggested by the name, you are the sole decision-maker. You run your business the way you want to run your business, and you don’t have to ask permission from anybody. Taxes – The IRS doesn’t view your Sole Proprietorship as a separate tax entity, so there’s no special or additional tax paperwork. You’ll simply file your taxes on the same 1040 form as any other individual. Liability – The lack of separation between you and your business leaves you liable for all debts and legal claims against the business. You can even be responsible for your employees’ actions (if you have employees) while they are on the job. This entry was posted in Business Planning, Insurance, Legal Entity, News, Tax Issues on February 21, 2019 by rkenneth. Washington State’s new paid family and medical leave. Starting in 2020, Washington will be the fifth state in the nation to offer paid family and medical leave benefits. This benefit offers partially paid leave to care for yourself or a loved one in times of serious illness or injury, to bond with a new child joining your home through birth, adoption or foster placement, and for certain military-connected events if you have a family member in active duty service. This isn’t like paid sick leave; you will file your claim with the Employment Security Department (ESD), and your payment will come from ESD. Typically, you’ll have access to up to 12 weeks of paid leave. Premium collection starts on Jan 1, 2019. In 2019, the premium is 0.4% of wages, or $3.85 per week for someone making $50,000 a year. Employers can either pay the full premium or opt to withhold a portion of the premium from their employees. Employers who choose to withhold premiums from their employees may withhold up to 63 percent of the total premium, or $2.44 per week for an employee making $50,000 annually. The employer is responsible for paying the other 37 percent. Businesses with fewer than 50 employees are exempt from the employer portion of the premium but must still collect or opt to pay the employee portion of the premium. This entry was posted in Accounting, Bookkeeping, News, Tax Issues on January 19, 2019 by rkenneth. Before the cold sweat and anxiety of tax season gives you a clammy embrace, make sure you know what you need to complete your Schedule C Tax Return. 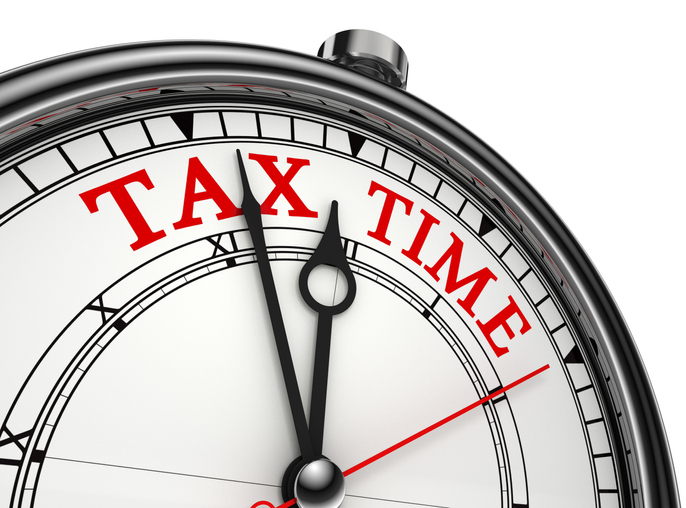 If you operate a sole proprietorship or single-member limited liability company (LLC), tax time can be worrisome, especially if you’re doing your own taxes. A little preparation and you’ll likely find there’s nothing much to worry about. What is the Schedule C Form? At its core, the Schedule C is nothing more than a profits and losses worksheet for sole proprietors and single-member LLCs (as long as the LLC hasn’t elected to be taxed as a corporation). Before jumping into the details of Schedule C, it’s important to note that if you have $5,000 or less in business expenses, you may be able to file a Schedule C-EZ instead. Schedule C-EZ is a similar but much simpler form. It’s worth taking a moment to look at the list of requirements at the top of the form to see if your business qualifies. This entry was posted in Accounting, Bookkeeping, News, Tax Issues on January 3, 2019 by rkenneth. 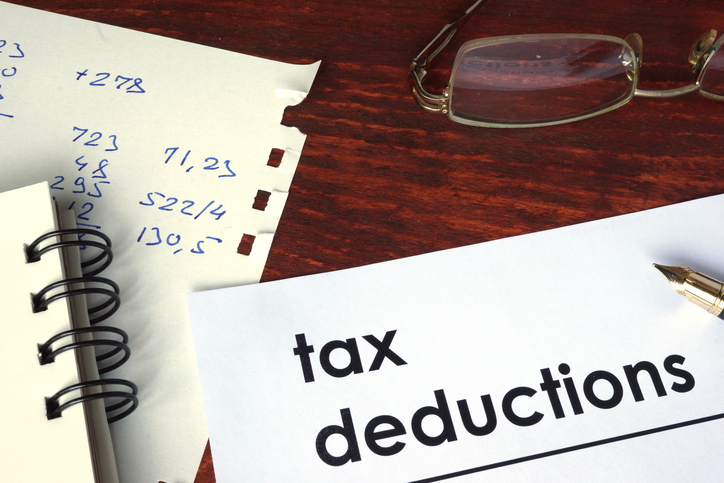 Personal Property Tax: The forgotten tax for many small businesses? Most small business owners are perfectly aware of the Federal, Washington and city taxes they are obliged to pay. However, the one that tends to fall through the cracks is the local Personal Property Tax on businesses by the county in which the business is located. This article explains what personal property is, how to self-report a business’s personal property, how the tax is assessed and how much a business may have to pay in Personal Property Tax. What is “personal property” of a business? Taxable Personal Property typically includes items used by a company to conduct business. Examples of personal property which may be assessed include furniture, fixtures, electronic equipment, telephones and machinery. Leasehold improvements and leased equipment are also included as personal property. However, personal property does not include property which is attached to a building or to the land which a business owns as that is considered “real property”. This entry was posted in Accounting, Bookkeeping, News, Small Business, Tax Issues on May 1, 2018 by rkenneth.